NGO Vanaajamaja NGO Vanaajamaja (Old Times House), or shortly VAM, was established in 1998 as a nonprofit educational organization. 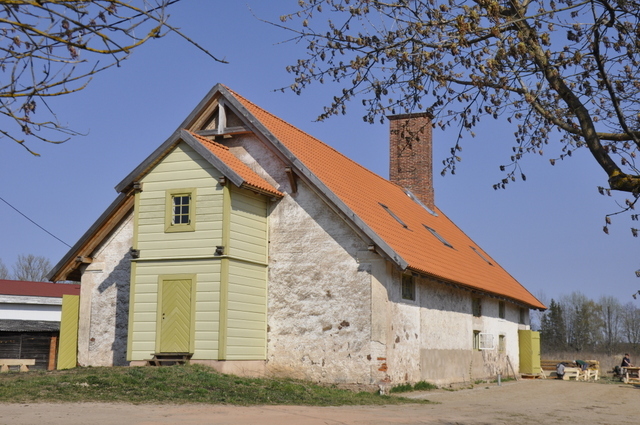 We provide training programs, promote Estonian traditional architecture and serve as a center of knowledge for heritage building and log house renovation. We participate in traditional building projects all over the world in order to promote disappearing traditional building skills and to learn from the best practices of other cultures and crafts.